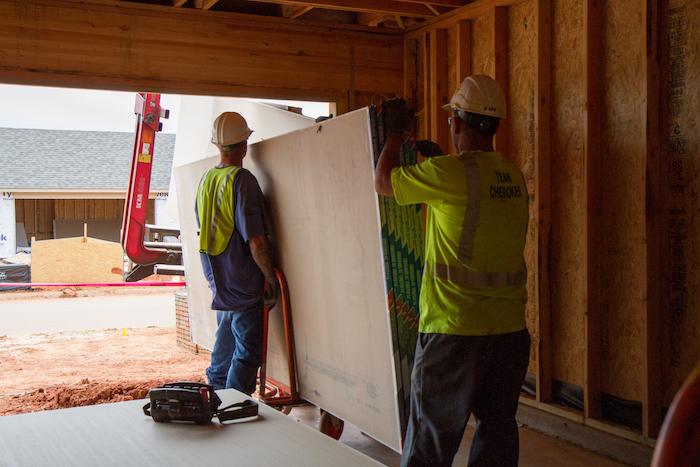 As a part of our long-term commitment to excellent customer service, Cherokee Building Materials is dedicated to providing efficient, accurate, and timely home deliveries. 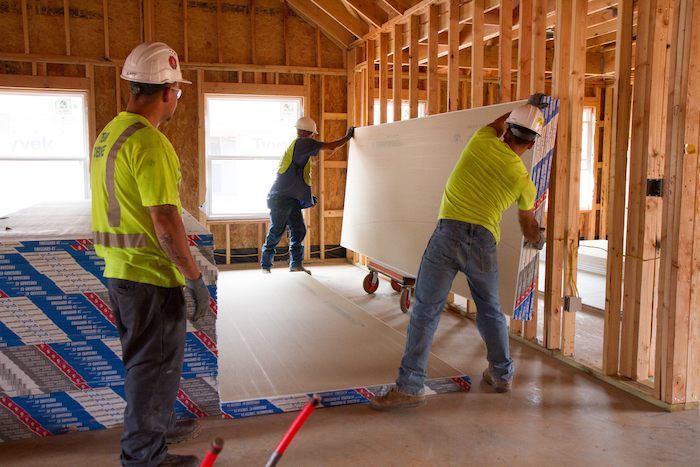 We make every effort to protect your materials from environmental elements and other sources of damage, and we pledge to leave your jobsite in the same condition as it was when we arrived. 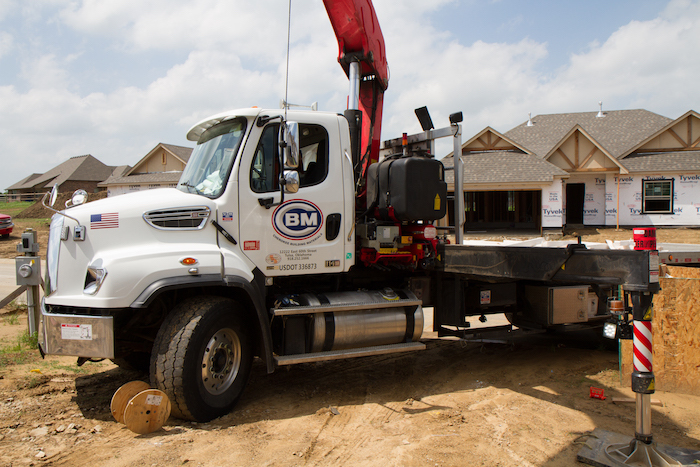 In Oklahoma City we also offer a special service we call Hot Shot Delivery which is defined as a load easily delivered by a flatbed truck without the use of a forklift. Click here to learn more.